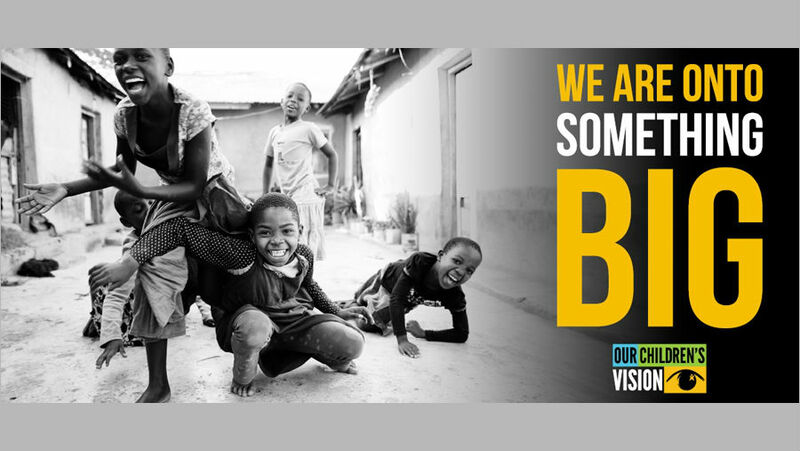 27 million children from America to Zimbabwe have had their vision tested. Over 1,700,000 pairs of glasses have been handed out. That’s over 1,700,000 children whose worlds have suddenly grown brighter and larger with easier access to education, with full participation in their communities, and with all the possibilities that exist in a child’s dreams for their future. 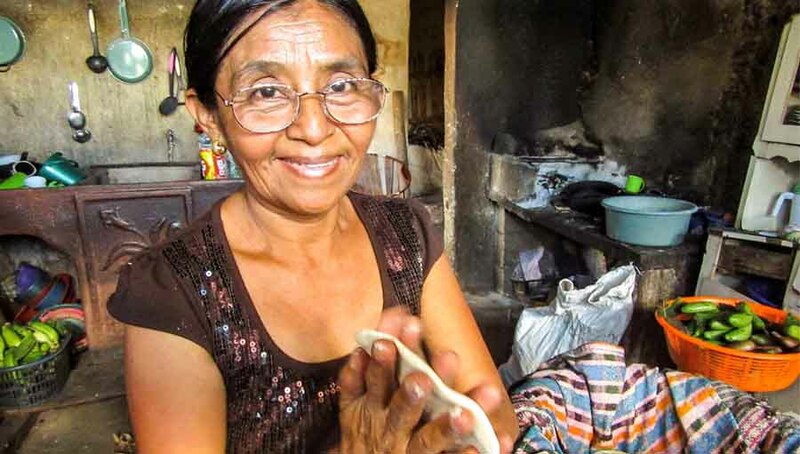 With about 90% of the world’s vision impaired living in developing countries, the burden of lost productivity and the economic and social consequences fall heavily on the most vulnerable. These include millions of children living with vision impairment. It is the challenge that Our Children’s Vision was established to meet. When Our Children’s Vision was co-founded by Brien Holden Vision Institute and Essilor’s strategic giving fund Vision for Life, we launched knowing that even with the co-founders’ decades of experience in combatting vision impairment in developing countries, we would need the help of partners, each with their expertise, unique experience and local knowledge, to achieve our goal. “Brien Holden Vision Institute, and our founder Professor Holden, had been calling out for years for vision health screening in children. By starting Our Children’s Vision we saw a chance to not just help today’s children, but to reduce global levels of uncorrected vision impairment in future generations – but we knew that we couldn’t do it alone.” – Amanda Davis, Chief Executive Officer, Brien Holden Vision Institute Foundation. 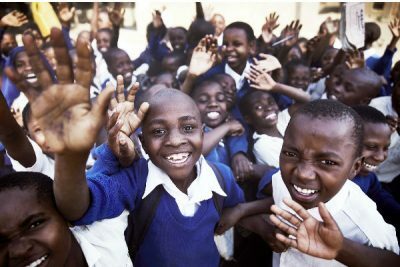 Our goal of reaching 50 million children around the world is more than ambitious. It is inspiring and it is a rallying point for not just helping today’s children, but for doing the research, developing policies, lobbying governments and putting into place programs around the world to address the eye health of children today and tomorrow. 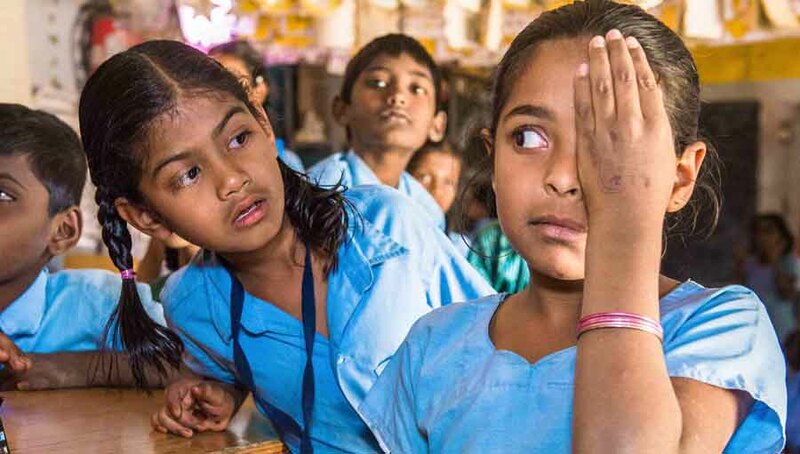 “By giving children access to vision correction, we are empowering them to achieve their full potential at school, but we are also hoping to give them access to a better future and ultimately to reduce inequalities and poverty in their country.” – Jayanth Bhuvaraghan, Chief Mission Officer, Essilor International and Chairman of Vision for Life. “We are proud to be a part of what Our Children’s Vision represents: a group of people from different cultures and countries coming together to support a hopeful future for the world. Without collaboration – meeting the global eye care need would be hopelessly impossible.” – Haleigh Cole Perry, International Programs Director, Charity Vision. The insight that drives Our Children’s Vision, that has helped us to continue to hit our milestones ahead of schedule, is the centrality of school in children’s lives, and the importance education plays in their future. This is why as some partners are visiting schools, others are meeting with health and education officials, and still others are performing the basic research that will enable programmes and ensure their successful implementation. “Vision issues can negatively impact a child’s development and performance in school. 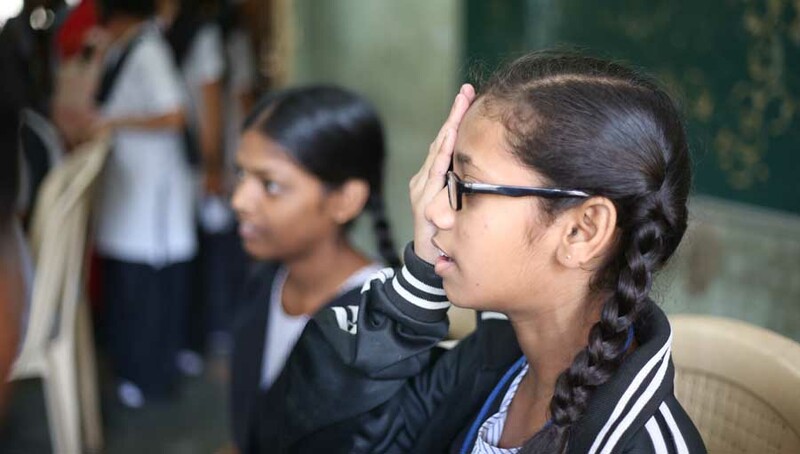 Ensuring that these children are identified, have access to and receive quality eye care, and have access to prescribed treatments makes a tremendous impact today and beyond childhood.” – Jeff Todd, President and CEO of Prevent Blindness. “Without glasses, children with poor vision are at a major disadvantage in school and are unable to benefit from other interventions designed to improve educational outcomes.” – Elizabeth Smith, Co-Founder & Chief Executive, EYElliance. 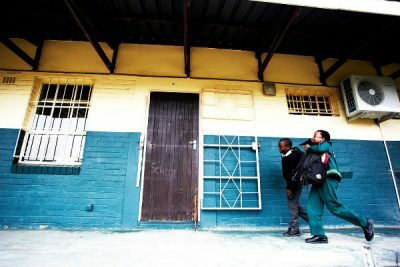 “There are many players involved when it comes to eradicating avoidable blindness among school children – particularly adults within a child’s inner circle. Teachers can be skilled to recognise and diagnose basic eye problems, parents can be educated to identify uncommon behaviour and know how to access care. They can be at the front lines of ensuring children receive the eye care they need.” – Elizabeth Kurian, CEO, Mission for Vision. “In Kenya, our trial showed that our smartphone eye health system nearly trebled the number of school children receiving eye health services, compared to conventional screening. We also demonstrated the huge potential for scale with nearly 21,000 children being screened in nine days by just 25 teachers. 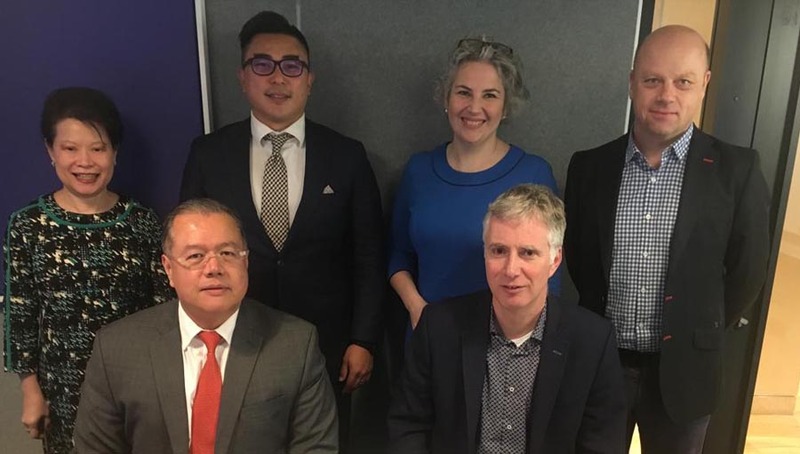 We’re now working with partners – many of them also Our Children’s Vision member organisations – in multiple countries to bring these systems to even more children.” – Dr Andrew Bastawrous, Co-founder and CEO Peek Vision. “By 2020, we want to check the vision of 22,000 children in Ecuador. That is one of our goals and we are inspired, in part, by the fact that dozens of other Our Children’s Vision partners around the world are playing their part. Our challenges are different, and our goals may vary in time-frame and scope, but they all have the common thread of getting eye care to children.” – Patricia Duran Ospina, Universidad Tecnica de Manabi. Since 2016, Our Children’s Vision has helped develop comprehensive guidelines for school health programs in low to middle-income countries, successfully advocated for a School Eye Health Working Group within the International Agency for the Prevention of Blindness, and with the Global Partnership for Education and the World Bank completed two in-depth reports on child eye health in 43 countries and children’s access to eye care services in low- and middle-income countries. “We have advocated for eye exams for children before they enter kindergarten. With the help of Senator Sweeney’s office in New Jersey, USA we have submitted a bill that will directly influence our children’s future. This collaboration is a true testament to what can happen when we work together, focus on the needs of our youngest citizens to set them up for success.” – Kristan Gross, Global Executive Director, Vision Impact Institute. This list of vision-inclusive school health programmes will continue to grow as we head towards 2020 and 50 million children. “It isn’t just children in schools who are in need of eye care. Sadly, there are millions of children who are not enrolled in a school system. We all work to ensure those children do not fall through the cracks, that they are not left behind.” – Sue Chiles, Managing Director, World Council of Optometry. “We know that to truly close the gap in care we need a gamut of skills and services, and not just those that are obvious to eye care. From customising spectacles in optical workshops, providing eye-care education to teachers, the media sharing our public health messages, courier services linking professionals and patients across countries, and Ministries of Health and Education carrying our policies – all of these and dozens more hold a place in making sure children can see clearly. No one organisation, no one industry can do it alone.” – Wolfgang Gindorfer, NIURE Program Director, Light for the World.